It has been just over a year since Lu completed her chemotherapy regime for her Breast Cancer. Celebrating that occasion with her was her Oncologist Dr Long and a few of the dedicated nurses from the Nambour Hospital’s Cancer Care Unit. One year on and Lu is back at work teaching prep part-time at a local school. Lu is also embracing her new look. 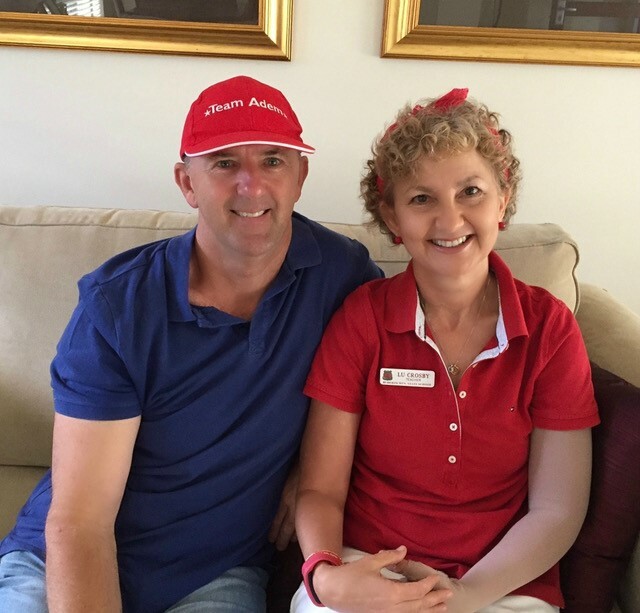 After losing her straight hair during treatment it has returned as stunning curls – commonly known as chemo curls.